Benefits of Fibre health supplements: Most people find it difficult to 25 to 38 grams of fibre each day, which is the amount recommended. 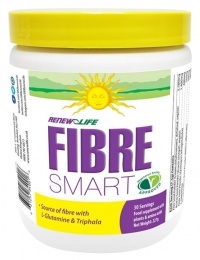 Taking fibre supplements is one way to fill the gap. 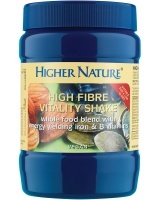 There are numerous fibre supplements available. Some of these include the extra fibre you need. 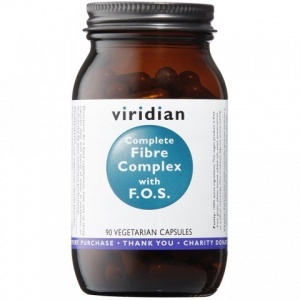 Others, such as Coloclear extra , help to optimise comfortable bowel function, by providing a powerful blend of fibres plus the probiotic Lactobacillus sporogenes, in easy-to-swallow vegetarian capsules. 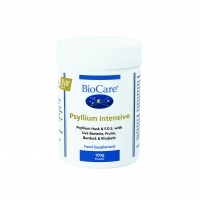 BioCare Psyllium Intensive Powder combining BioCare's proprietary LAB4 probiotic bacteria with psyllium husk fibre, fructooligosaccharides (FOS), & cleansing plant extracts. 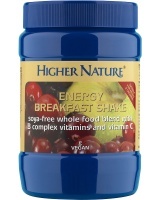 Higher Nature Energy Breakfast Shake is delicious. Sunflower, Sesame & Pumpkin seeds, Quinoa, Cranberry, Rice protein & Beet fibre for protein & fibre. 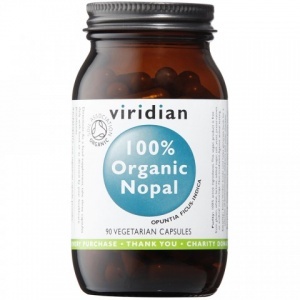 Fibre capsules that are a natural dietary source of fibre. 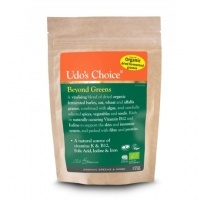 A natural source of dietary fibre for digestive health. 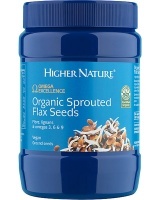 A valuable source of fibre as well as 17 amino acids.